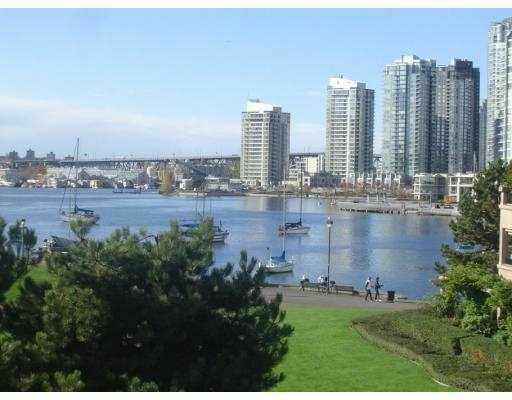 Unobstructed view of False Creek and Downtown! 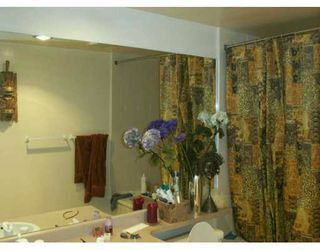 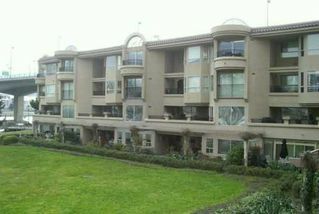 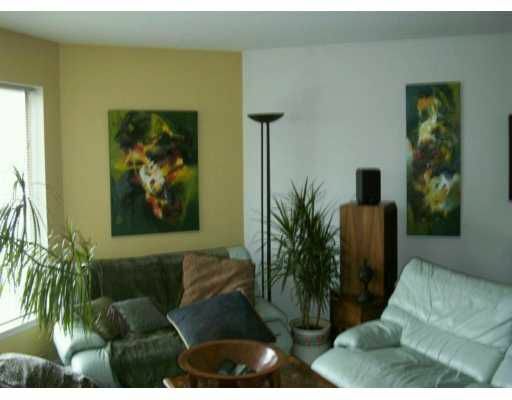 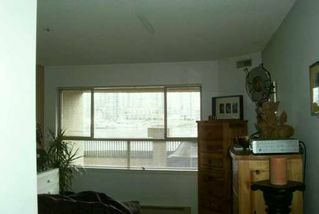 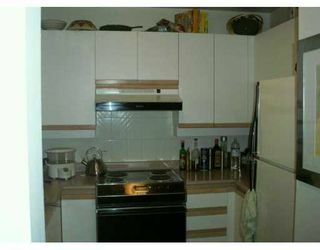 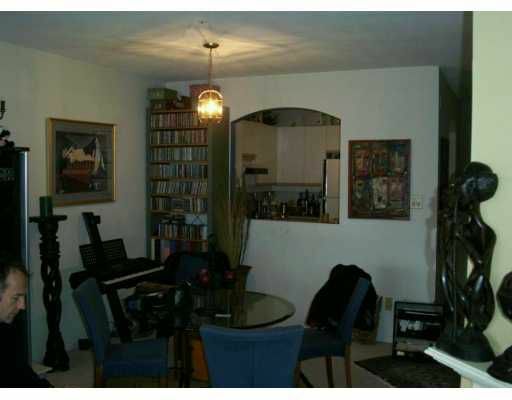 Immaculate, bright and spacious 2 bedroom/2 bath apartment with oversize balcony. 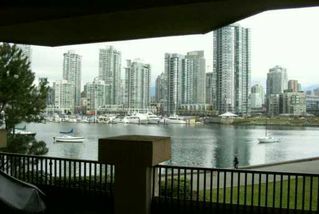 Steps from Granville Island. Great amenities with super recreation facility including pool, sauna and exercise centre.